Probably most of you would already know about facial recognition online tool but still I am gonna explain a bit, let's see how this thing works actually these search engines have their own algorithms, artificial intelligence to scrape images out of the web and they're able to do comparison work and find images which are visually similar. 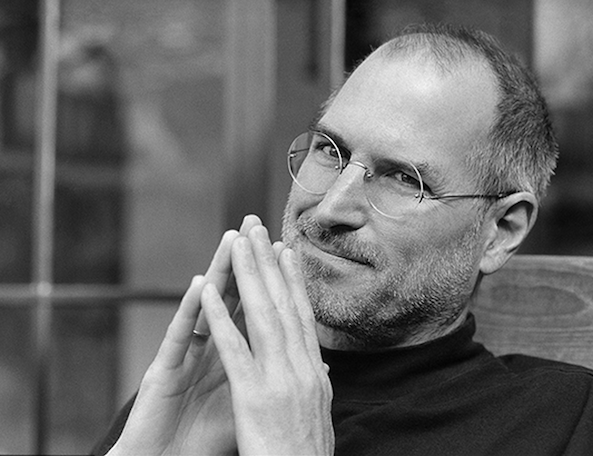 In-debrief for non-technical common people, I would say that the web is 'HUGE & MASSIVE'. The amount of digital data every individual adding on the web (social media sites, forums, blogs, portfolio, classifieds, anywhere online) appears to be a drop in the ocean but if we count the percentage of internet users from our population in the current era is massive like an ocean. I would say 90% people who exist in this era would have already added their photos which contains their faces somewhere in the web. In general the work of search engines is to scrape stuffs out of the web which is huge like an ocean so there are a lot of probabilities you might find someone who might look similar to you or the one who you're searching for. 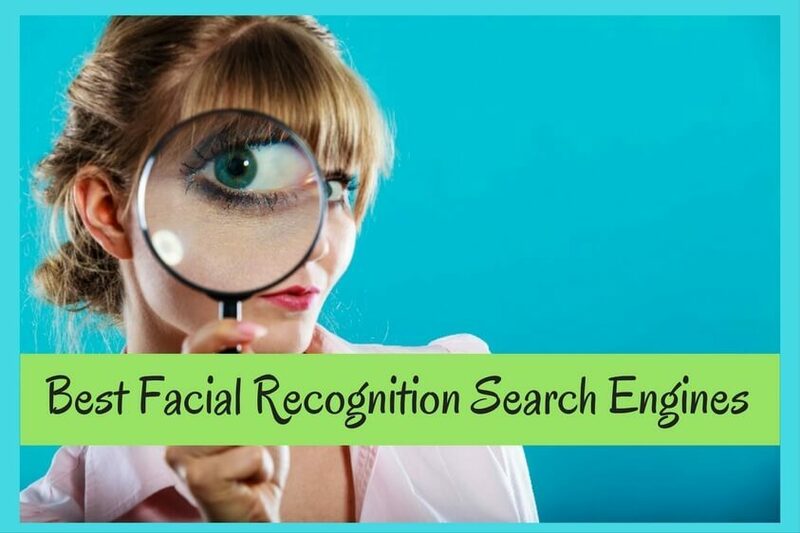 Fine now...Here are five face search engines (or) facial recognition search engines (or) you might simply call it as face recognition online tools that might amaze you. Let’s see what they reveal about you or your buddies or the one who you're searching for. The search engines (or) the facial recognition online tools that I am listing down here are completely free and it does it's work pretty fine that you would expect from any ordinary face match or face recognition search technology. It can find faces from an image and it can match two faces, basically it can find visually similar people. 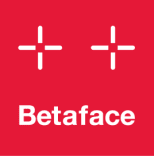 These free facial recognition online tools are pretty much useful at times and I feel it's basically a multipurpose tool, I mean it's not limited just to one purpose. Fine now...Here are five face search engines (or) facial recognition search engines (or) you might simply call it as face recognition online tools that might amaze you. Let’s see what they reveal about you or your buddies or the one who you're searching for. The search engines (or) the facial recognition online tools that I am listing down here are completely free and it does it's work pretty fine that you would expect from any ordinary face match or face recognition search technology. It can find faces from an image and it can match two faces, basically it can find visually similar people. These free facial recognition online tools are pretty much useful at times and I feel it's basically a multipurpose tool, I mean it's not limited just to one purpose. Pictriev is one of the best facial recognition search engine that can list out some basic informations about the photo you upload it does the job by scanning your face first and then it perform face match with all the celebrities who are in trend now and stars out there in our current era and it sorts out personalities who look similar to you. The drawback is pictriev will only be able to compare your photos with celebrities and it will not scan for similar images all over the internet with public people, so it may not be helpful for some people. I would give it a shot to find which celebrity do I look like. It also guesses gender and age, which is something cool but it's not accurate to be frank but it's kinda quite close if the photo you upload is really plain without any editing or added filter effects.